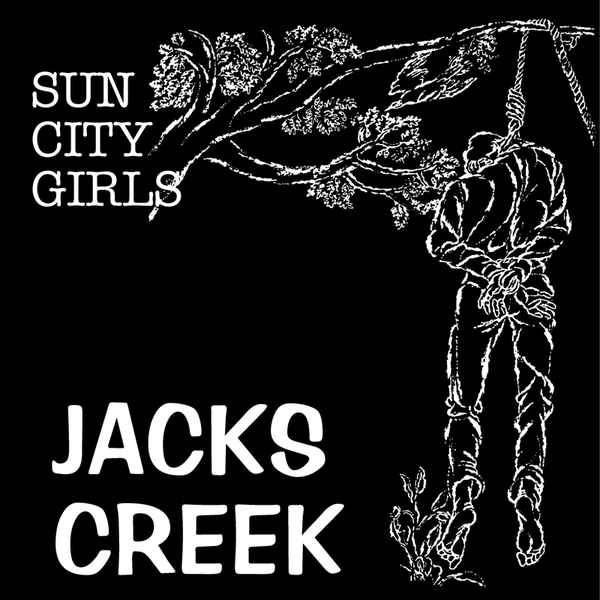 Another reissue from Sun City Girls' mid-nineties output, Jack's Creek is a bit of a concept album, in which the band cook up some wild west-themed hokum, filled with raucous hollers, spoken word digressions and crazed outback riffing. At its best there's a kind of ragged American gothic feel to the music, as on the banjo and piano duet 'Double Suidice Over A Saddle' or the pretty hilarious 'Jazz Music Of The Civil War' in which the band go a bit re-enactment society with rolling snare drums, harmonica and ridiculous character-based role play. Tremendously strange, but more often than not very effective stuff from the Sun City Girls camp. Excellent.